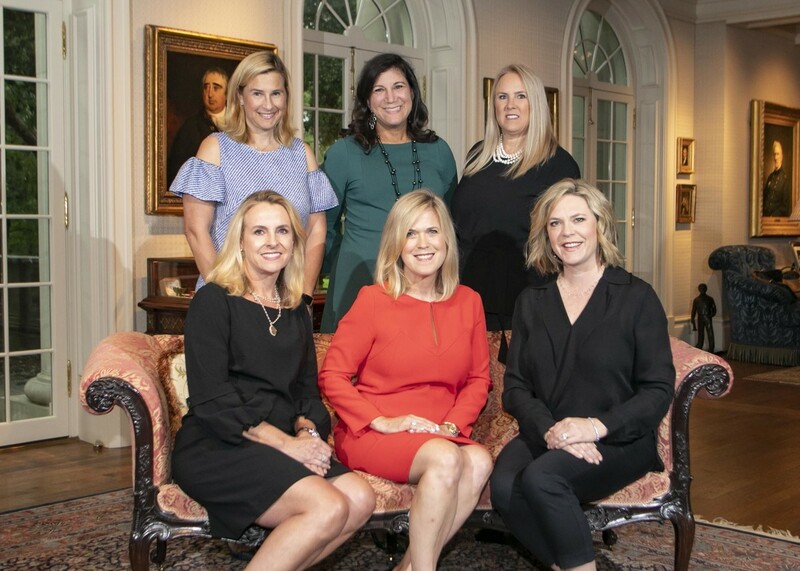 La Fiesta Guild of the Park Cities supports La Fiesta de las Seis Banderas in all its efforts with particular emphasis on involvement of interested women, living in the Park Cities or the HPISD school district, in the various aspects, purposes, goals and fund raising of La Fiesta. Membership is available on an annual basis. Volunteer opportunities include the Gala, Luncheon, Social, Underwriting and La Fiesta committees.